Sometimes, at the end of a long summer day, I think I want a cocktail. But what I actually want is a snack. Sadly, there have never been enough little bits of fruit swirling around my cocktail glass . . . Until now. 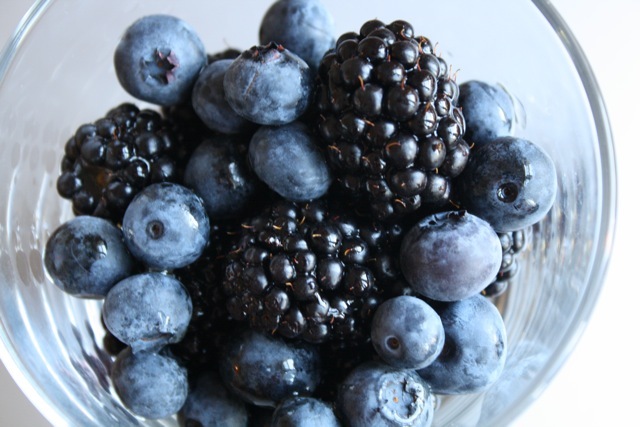 Presenting: black and blue scotch berries. 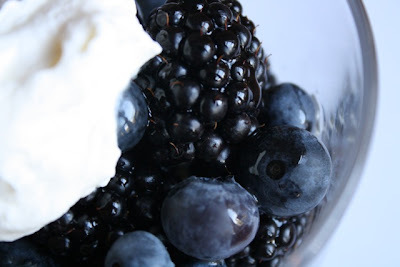 Blackberries and blueberries drizzled with honeyed whisky and topped with a dollop of cream. A cocktail and a snack. A snacktail. The keys here are to use your freshest and best ingredients, like plump blueberries and blackberries, fireweed honey, and good, 12-year-old Scotch whisky. 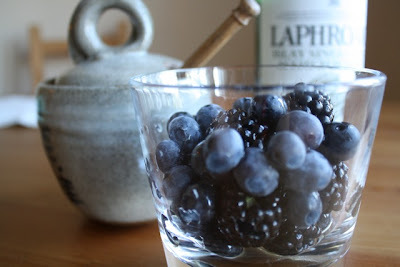 Place blackberries in glasses with wide rims. Pour blueberries on top. Measure honey in a small bowl. 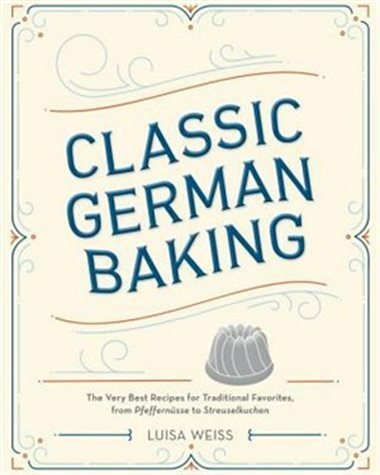 Heat in the microwave for 10 seconds to liquefy. Whisk in the whisky. Drizzle over berries. Whip cream with vanilla. 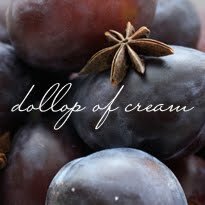 Put a dollop of cream on each snack cocktail.